It is also responsible for the Cornwall Works Hub, which is a centralised point of information for the Cornwall Works approach through advice and guidance, and to help people get back to work, stay in work and progress in work. 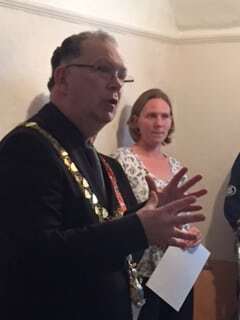 David Sillifant, Chair of Inclusion Cornwall until July 2018 explained, “The primary role of Inclusion Cornwall is to challenge with diplomacy, especially when the system is not delivering as it should be.” Mike Thomas is the new Chair of Inclusion Cornwall and we welcomed him into the role on 11th July 2018. 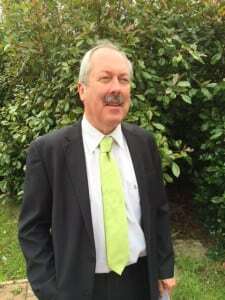 Mike is a Helston Town Councillor, Cornwall Councillor and on our Helston and the Lizard Works Steering Group. Inclusion Cornwall has worked with Mike for the past 3 years and is delighted he has taken up the role of Chair from David who will remain on the Steering Group.